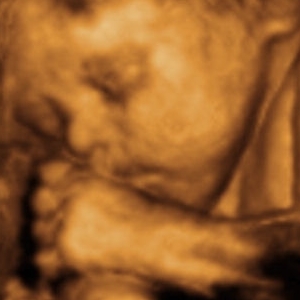 Is 3D/4D ultrasound / sonogram covered by insurance? Since 3D/4D ultrasound / sonogram is elective, insurance plans do not cover the procedure since it is a non-diagnostic scan. https://innerreflections3d4dultrasound.com/wp-content/uploads/2015/07/image07202135419.jpg 300 300 innerrefsandy /wp-content/uploads/2014/11/logo-brown-21-300x153.png innerrefsandy2014-12-20 21:06:252017-08-30 02:48:04Is 3D/4D ultrasound / sonogram covered by insurance? My doctor suggested I get an ultrasound / sonogram at his/her office. Should... Do I need to schedule an appointment?